Susan Hall - James A. Cochrane, Inc.
Susan joined the Cochrane team after taking several years off to raise her family.Her background in the healthcare industry as a sales rep and project manager bring a wealth of knowledge to her career as a real estate agent. Susan grew up in a military family and has moved more than 18 times! 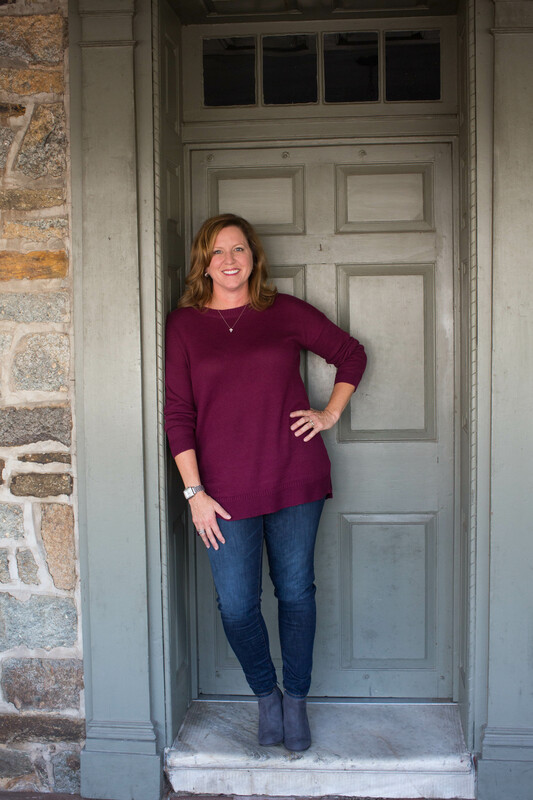 She’s lived abroad and all over the United States but has been very happy to call Chester County her home for the past 20 years. Having moved so many times has helped her understand the challenges and joys of that process and she’s excited to bring her own experiences, as well as her love for Chester County to the James A. Cochrane, Inc. team. Susan and her husband, I.V., have three children, two dogs and horses. Her family is active and they spend their down time enjoying travel, being outdoors, and being together.